Greetings, fellow soldiers! As part of Operation: "Propaganda 2k18", we created a new "How To Find Your Passion" sheet for you to share and hand out. 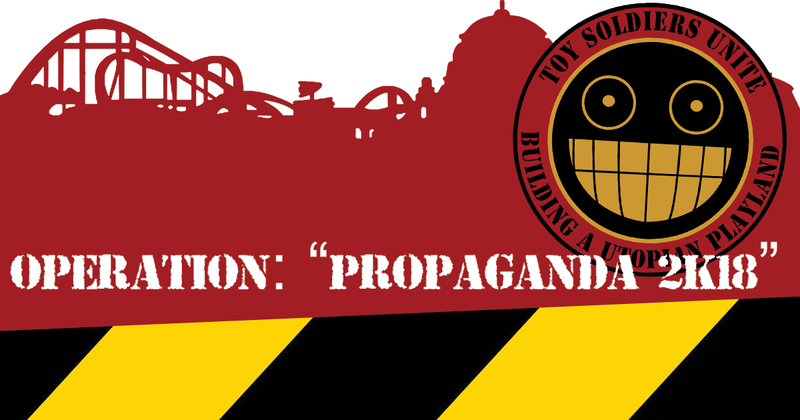 You can find it in our Propaganda Toolkit now as web and print version. Enjoy spreading the word!